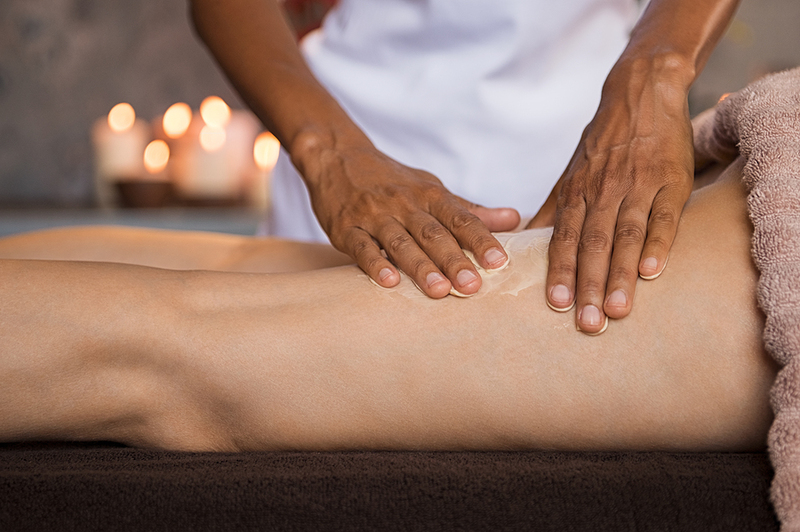 How much money do massage therapists make? That’s the most frequently asked question asked of massage therapists and by people interested in becoming one. While it may seem like a simple question, the answer is not as simple. The salary of a massage therapist can vary greatly based on location, experience, and the number of clients seen per week. But, it is important to note, the harder you work the more money you will make. Massage therapists are in high demand. Everywhere from hospitals and gyms to spas and resorts are adding them to their staffing. The Bureau of Labor Statistics projects massage therapist employment growth of 22 percent by 2024. That means 36,500 more professionals will be added to this field. This mean unemployment is also quite low for massage therapists. Less than 2% LMTs are currently unemployed. About a dollar per minute is the general rule of thumb for charging for a massage. If you work for yourself and find your own clients, which means you can make a very nice income even if you just work part-time. Many massage therapists also enjoy gratuities for a job well done. Tips usually range15 to 20 percent. However, not all clients will tip, and not all employers (medical offices and health clinics) will allow massage therapists to accept gratuity. The best way to increase you massage therapist salary is will experience. Experienced massage therapists know how to perform the massages well. Their experience also leads them to treat their clients the way they want to be treated. This is usually reflected in a bump in pay. If you want to make the best possible massage therapist salary, you may want to consider starting your own small business. Massage therapists who do this typically make the most money. However, there is a trade-off, since they also take on the most risk. Massage therapists who work through a spa or other health organization may receive benefits, like health insurance and or discounted programs that are an incentive to work for larger corporations. These companies help massage therapists find new clients in addition to providing facilities and equipment. They also take full responsibility for collecting payment. The biggest determination in your salary will be your experience and knowledge of the skills you’ve honed during your training and other professional development opportunities. A close second is your ability to connect and retain your client base. To find out more about your earning potential with a career in massage therapy contact the Academy of Natural Therapy. We offer students the highest quality of education as well as the most advanced techniques of Massage Therapy available. To that end, the Academy of Natural Therapy is committed to providing graduates with the skills necessary to offer effective and professional care to clients.